No class on Monday 17th April as it is Easter Monday. 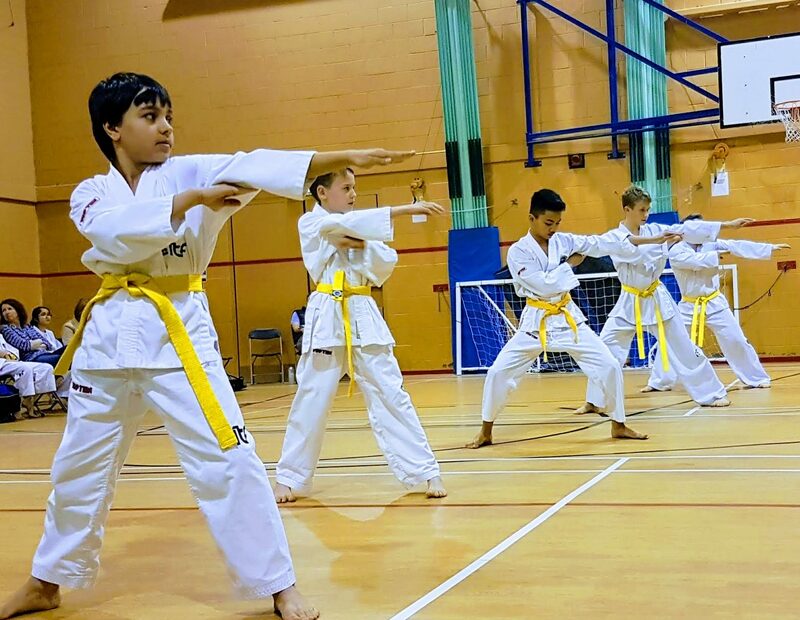 Then that week Mr Thompson is away coaching the England team at the European Championships so there is only an adult class on Thursday 20th and Monday 24th April. Kids classes start back on Tuesday 25th April. The following Monday is a bank holiday so the extra Monday will be put on in half term week. This entry was posted in Uncategorized on 02/04/2017 by Mr T.